The 2019 Land Rover inventory has started to arrive at Land Rover Colorado Springs and you won’t want to miss the opportunity to be one of the first to drive one of these beauties! We currently have inventory of the 2019 Range Rover Sport available. This performance SUV has exciting design that will really demand attention. It is designed with performance and innovation in mind. The exterior has a sporty and dynamic stance with a distinctive Range Rover silhouette. The wraparound LED lights give a modern impression plus exceptional visibility. The refined interior design has had a tremendous amount of attention to every detail. From the ambient lighting to the dynamic steering wheel with paddle shifters, this Range Rover Sport won’t disappoint! Even the storage spaces have been carefully planned. There is deep storage in the center console and a convenient upper glove compartment. You could even choose the optional refrigerated compartment. 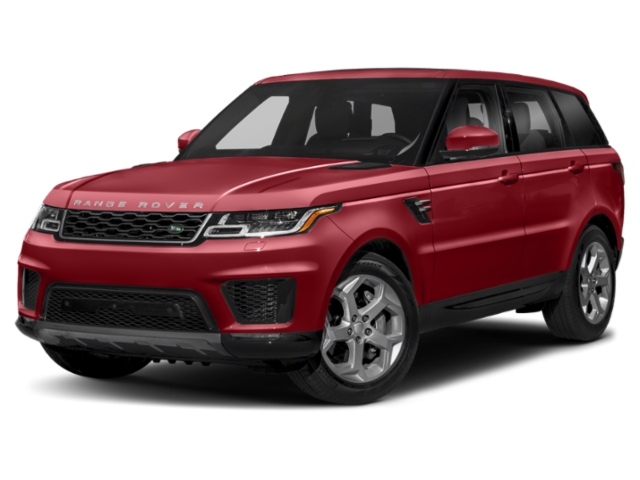 Visit Land Rover Colorado Springs and let our courteous and knowledgeable sales staff introduce you to the impressive performance and luxury of the 2019 Range Rover Sport.